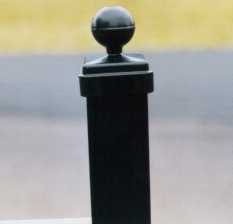 Order aluminum fence accessories online. 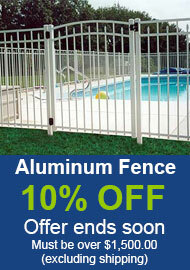 Ultra has all the accessories to give your new fence that beautiful finished look! Remember to demand Ultra for the Ultimate in beauty, quality and durability!